One day, Kotoko Aihara's house is severely damaged by an earthquake. 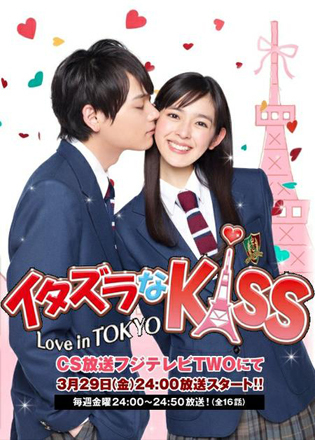 Until the house is rebuilt, Kotoko Aihara and her father decide to live with her father's friend. When Kotoko Aihara moves to her new temporary house, she is surprised to learn that Naoki Irie lives there as well.